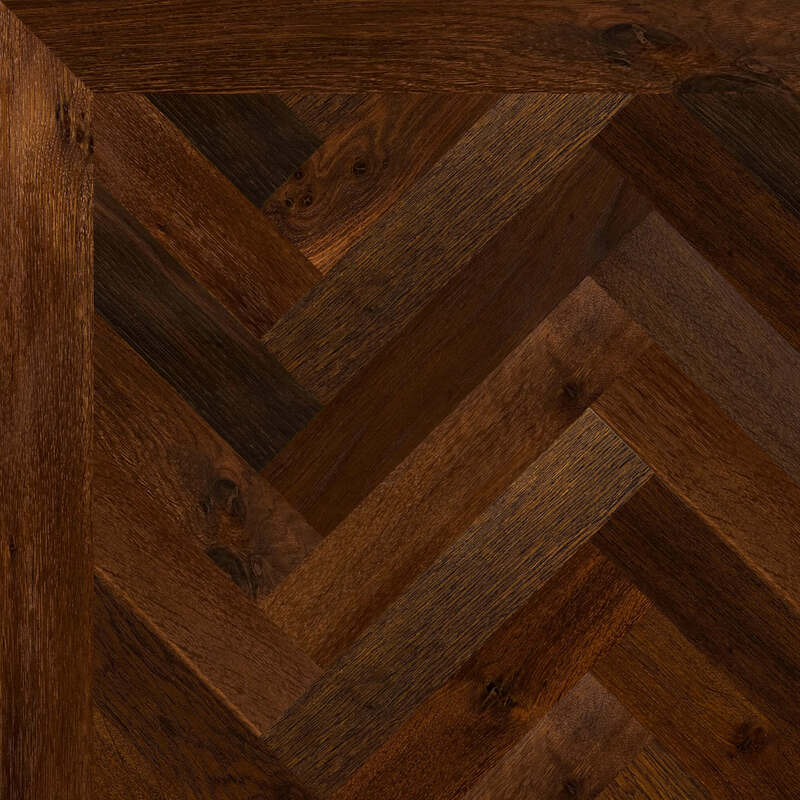 At Granger Flooring, we have a broad range of top quality wool carpets guaranteed to improve the comfort of your home or office while enhancing the aesthetic appeal. Over the years, wool carpets have gained a worldwide reputation for durability and quality. The key component of the carpet is the wool fibre which is capable of withstanding and bouncing back from high amounts of pressure or weight. Our range of wool carpets are beautiful and stay beautiful long after they have been installed as long as they are given the proper care. String wool which can be locally sourced here in the UK is said to be the best choice for making carpets. 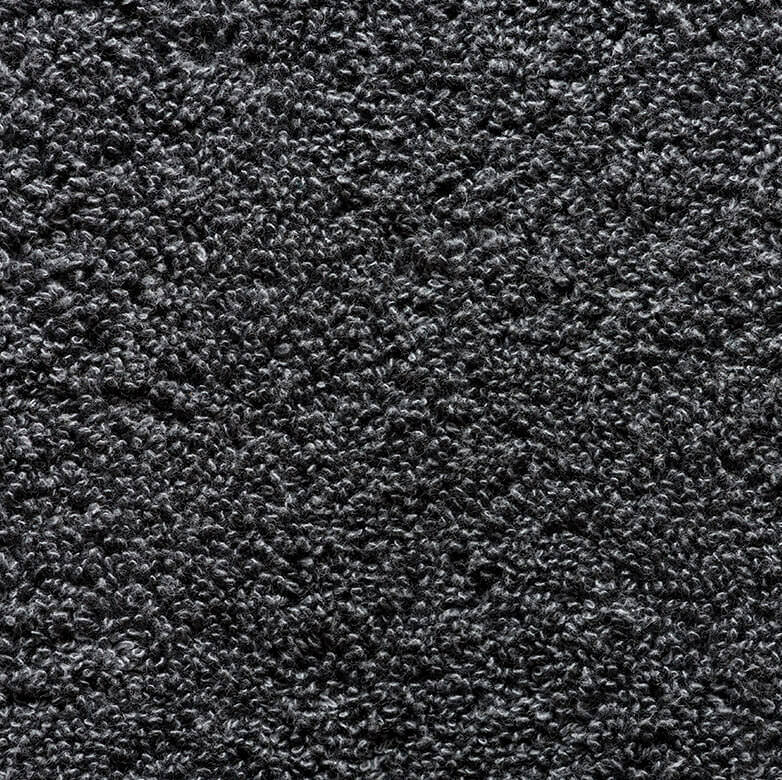 The unique texture of this wool makes it ideal formanufacturing comfortable carpets. 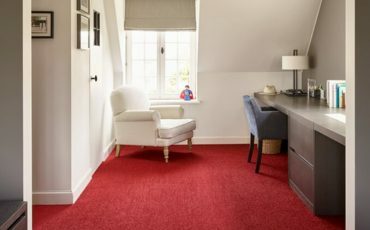 While wool can be the only fibre in making a carpet, many manufacturers prefer to mix it with other, usually synthetic, fibres to increase a carpet’s performance. Combining synthetic fibres with natural wool can improve a carpet’s quality by increasing its fibre flexibility, stain resistance, heat absorption, and durability. 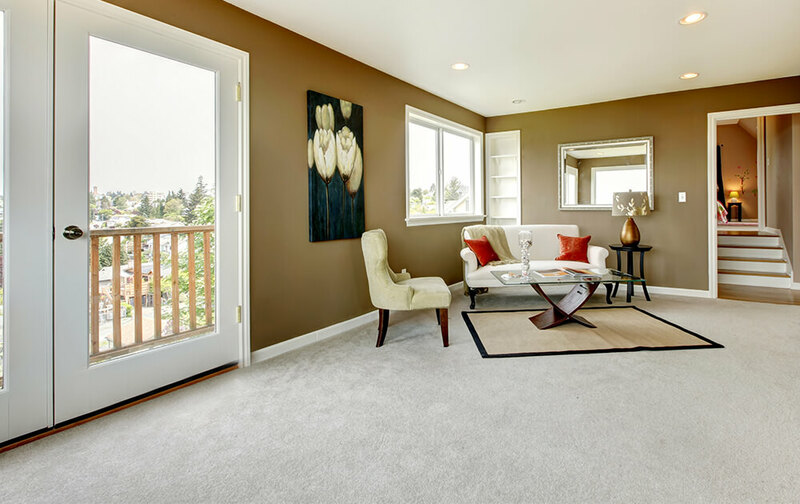 For the ideal wool carpet for your home or office in Brighton, contact us at Granger Flooring on 44 (0) 1273 300 999 for a solution that’ll infuse character and comfort into your interior. 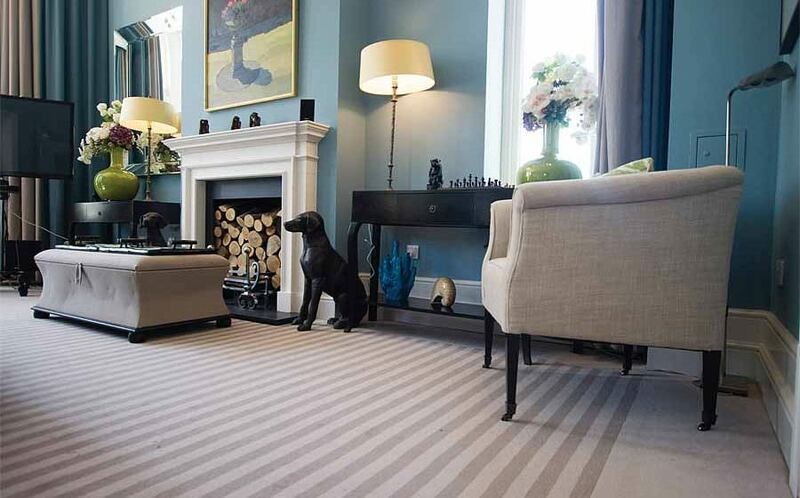 Wool carpet comes in a wide range of patterns, styles, and colours that make the decor of your interior look amazing. Colour, pile heights, and patterns of the carpet all contribute to give your interior the personal image you want it to project. As earlier mentioned, wool fibres are tough and durable, and yet comfortable to the touch. This blend of features comes from its natural curl which allows it to bounce back once it is no longer under pressure. It’s due to this that wool carpets still look good many years after being installed. At Granger Flooring, we offer carpet care services that will keep your wool carpet looking and feeling as good as new. But this isn’t solely thanks to our carpet expertise. 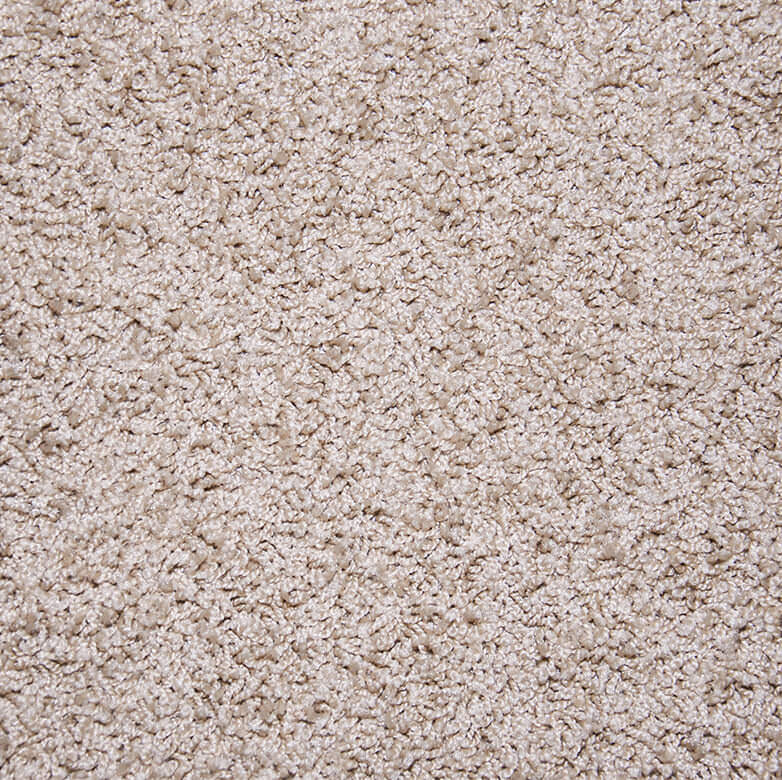 The natural fibres of a wool carpet contain natural oils that make the carpet stain and dirt resistant. This makes it easier for us to give your carpet a deep clean. You can also comfortably maintain your wool carpet by vacuuming it as frequently as possible. 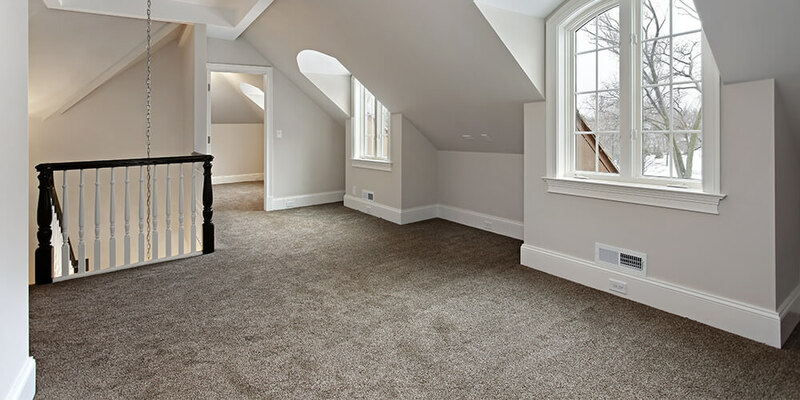 Wool carpet provided by Granger Flooring is luxurious, comfortable and massages your feet with cuddly warmth. It is also an efficient insulator, maintaining a warm atmosphere for your feet. 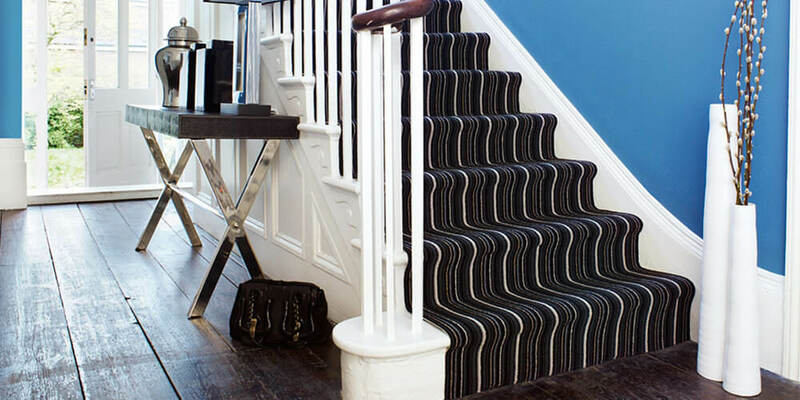 At Granger Flooring we provide a wide variety of wool carpets to Brighton residents. To get that wool carpet that’ll transform the look and feel of your interior, contact us on 44 (0) 1273 300 999. 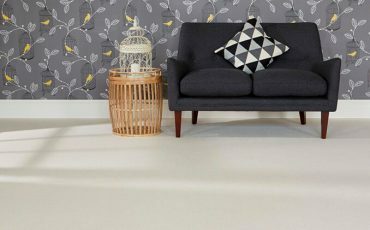 GJP Flooring is proud to offer Wool Carpet in the town of Brighton, which lies within South East England in the county of East Sussex. 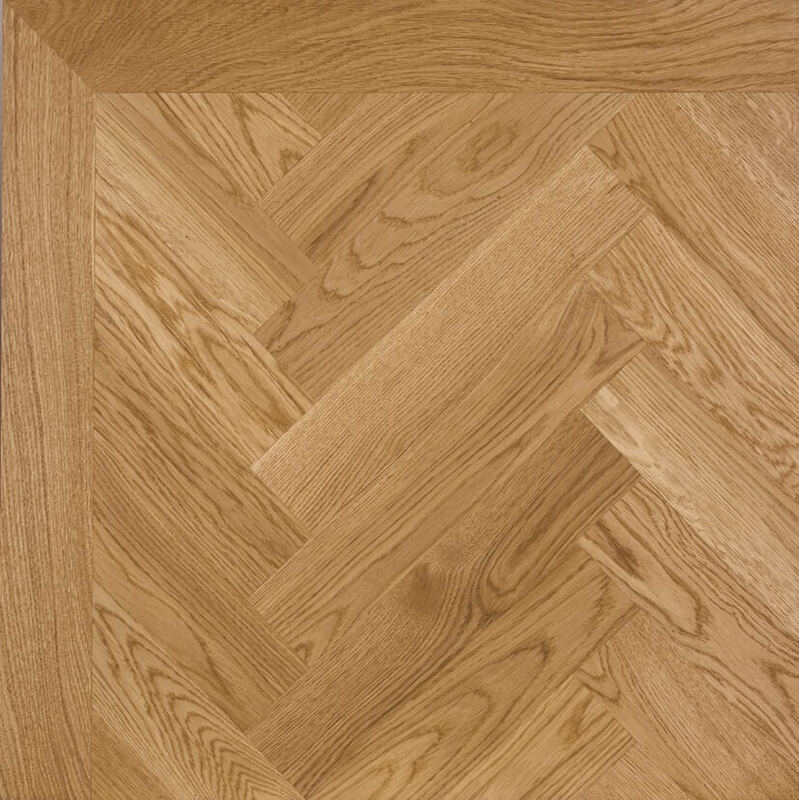 GJP Flooring’s Wool Carpet area like-wise encompasses Moulsecoomb, Hollingbury, Hollingdean, Hove and Mile Oak in the City of Brighton and Hove. Last in order of mention, GJP Flooring’s Wool Carpet cover the Brighton Municipality along with Stanmer, Bear Road area and Brighton Marina.